Kat here! 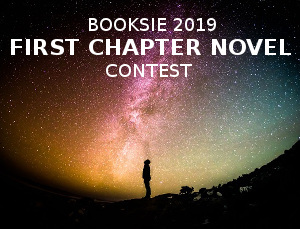 As promised, friends, a collection of my thoughts and reviews on the books I am reading here on Booksie! A small review on Warlock by AmateurWriter01! 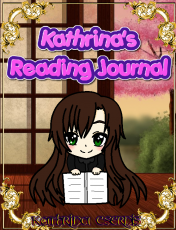 Kathrina Sensei here! Okay, Eurie, here’s my thoughts! Kathrina-Fish here! Okay, Ani, here’s my thoughts! A small review on Warlock by AnikanDarkness! A small review on Warlock by S.H.Heggholmen!